Understanding non-traditional at-risk students is critical to providing the right support and bolstering successful outcomes. These students share a number of primary characteristics — and a number of related behaviors and perceptions. 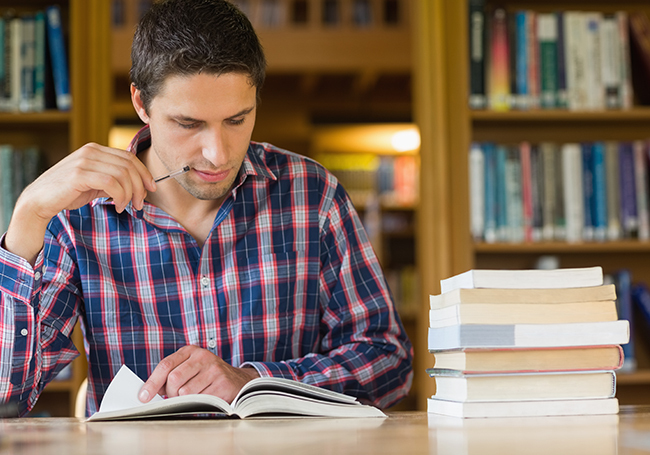 For example, non-traditional at-risk students are less involved at school and tend to use school services and resources at a lower rate than non-traditional students who are not at risk, including personal assistance from professors, tutoring and health services. 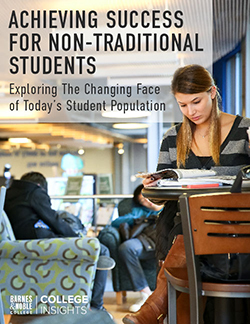 According to Barnes & Noble College Insight’s new report, Supporting Non-Traditional At-Risk Students, only 33% of at-risk non-traditional students participate in extracurricular activities. Reaching out to these students, engaging them with existing services and finding new ways to address unmet needs may help schools positively impact retention rates — and encourage a wider range of student to participate in campus.